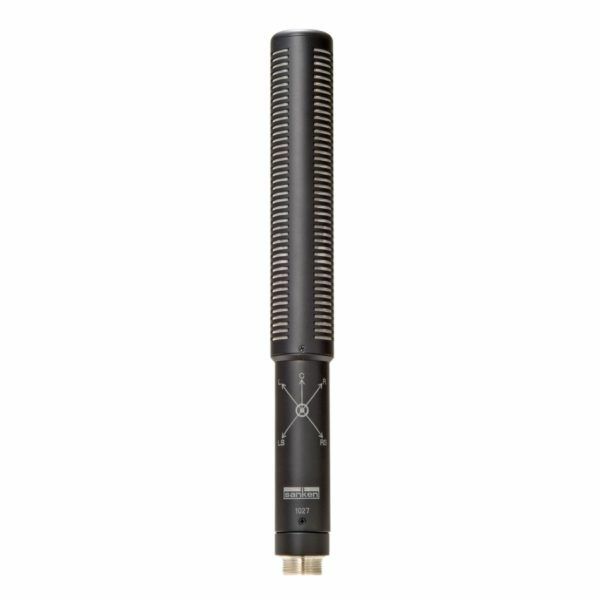 This new generation microphone is flat even at 90 degrees, flat on axis, with very little proximity effect. 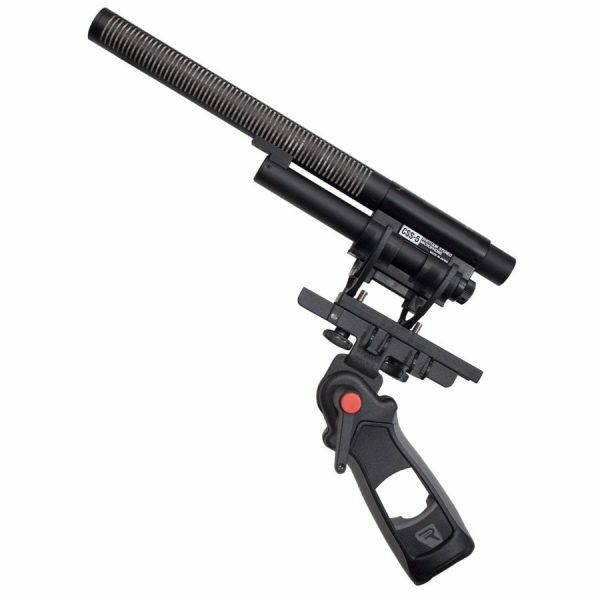 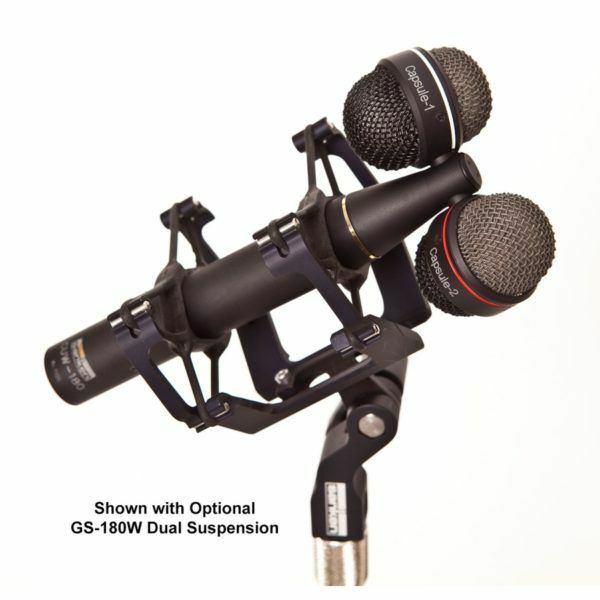 The CU-55 uses the same diaphragm material as Sanken Chromatic’s remarkable CU-100 and CUW-180 mics. 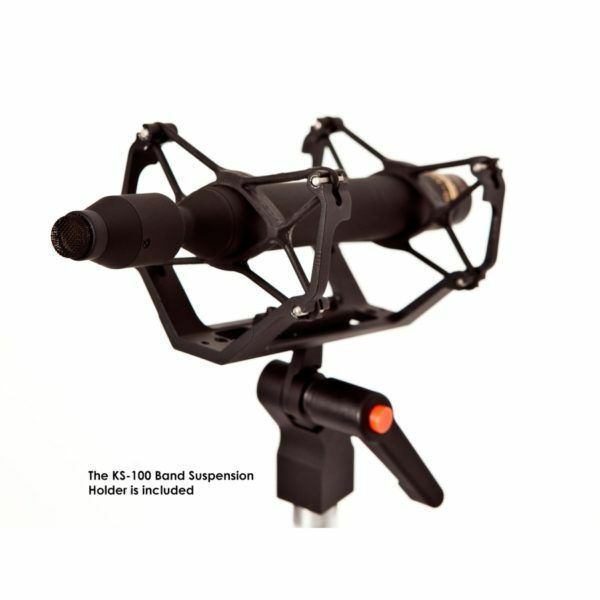 Ideal for acoustic instruments like guitars, cello, harp and piano, the CU-55 can also handle the explosive levels of big brass and pounding tympanis. Try it on a snare drum, it fits nicely into tight spaces. 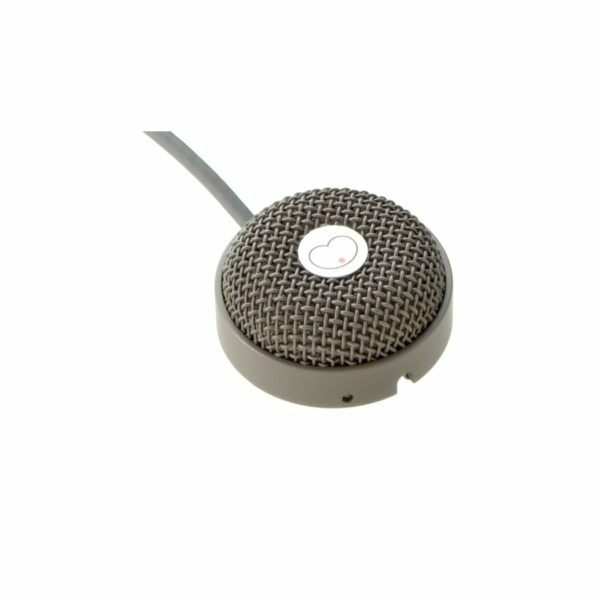 It features a built in resonant chamber that mates with the capsule to optimize pattern and minimize proximity effects. 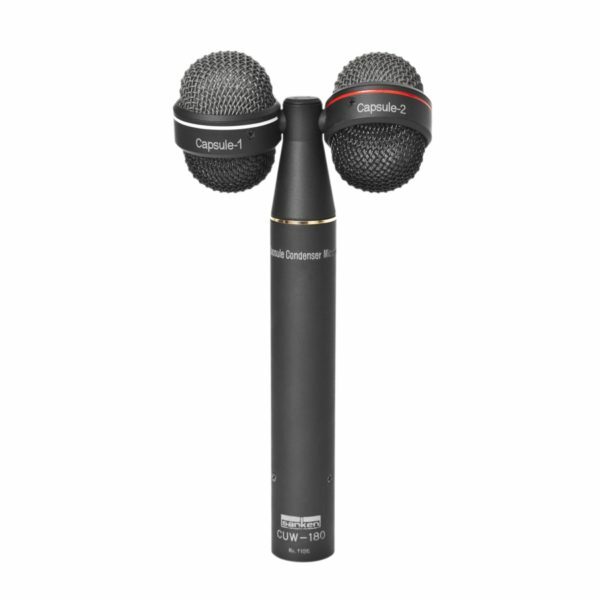 Stereo pairs are truly matched. 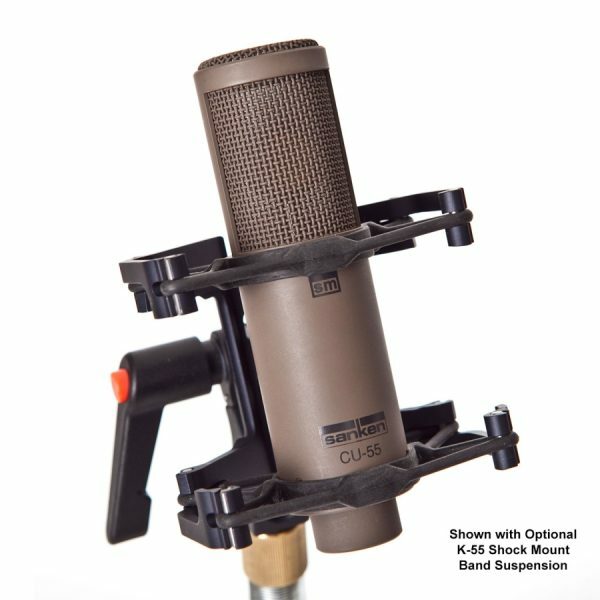 The affordably priced CU-55 is a fitting addition to the Sanken line of fine studio microphones. 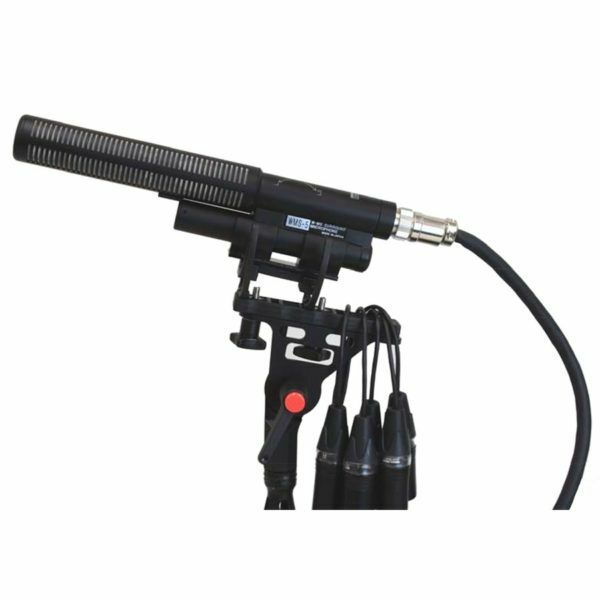 The response is very warm and natural sounding, very musical, without any coloration or artificial boost. If you are wrestling with some high SPLs, have no fears – the little CU-55 can handle whatever you throw at it. It can also bring out the best in softer, subtler sounds, and as a compact side-address microphone it is very easy to maneuver into tight spaces. 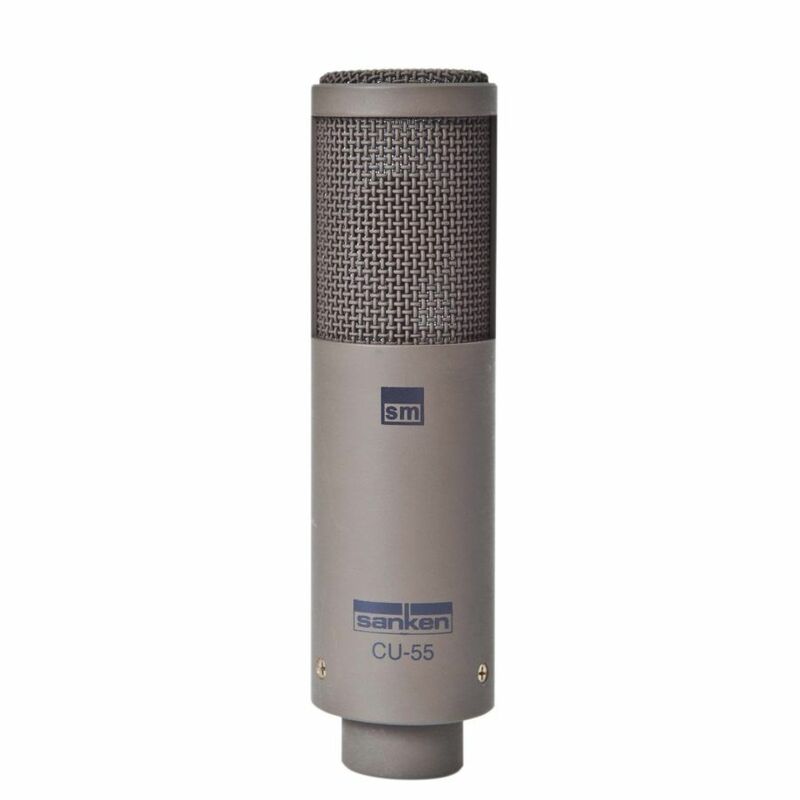 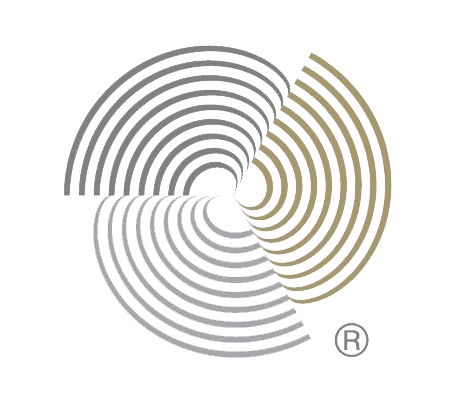 Like all Sanken microphones, the CU-55 provides optimum quality audio and reliability, and is a solid investment for the ambitious recording engineer/producer.